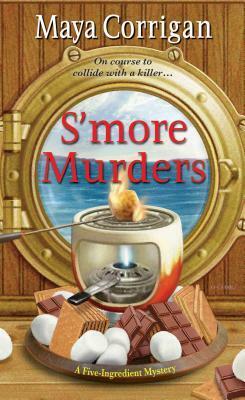 Maya Corrigan blends her love of food and detective stories in her Five-Ingredient Mystery series set in a fictional historic town on Marylands Eastern Shore. The first book in the series, By Cook or by Crook, was published in 2014. It was followed by Scam Chowder in 2015, Final Fonduein 2016, and The Tell-Tale Tarte in 2017.